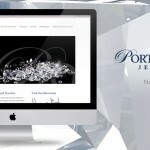 We recently completed a logo design project for this fun new frozen yogurt store on Sanibel Island, Florida, and had the pleasure of also designing and developing their website. 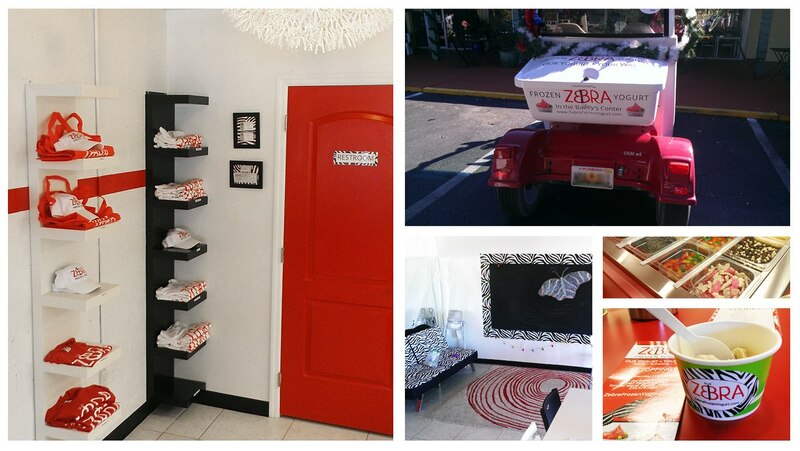 Located in the heart of Sanibel in Bailey’s Center, Zebra Frozen Yogurt delights the palettes of kids and adults alike with unique flavors and an overall enjoyable experience inside their vibrant store. They’re quickly becoming a staple on the island and we’re excited to help them expand and grow further in the coming years.